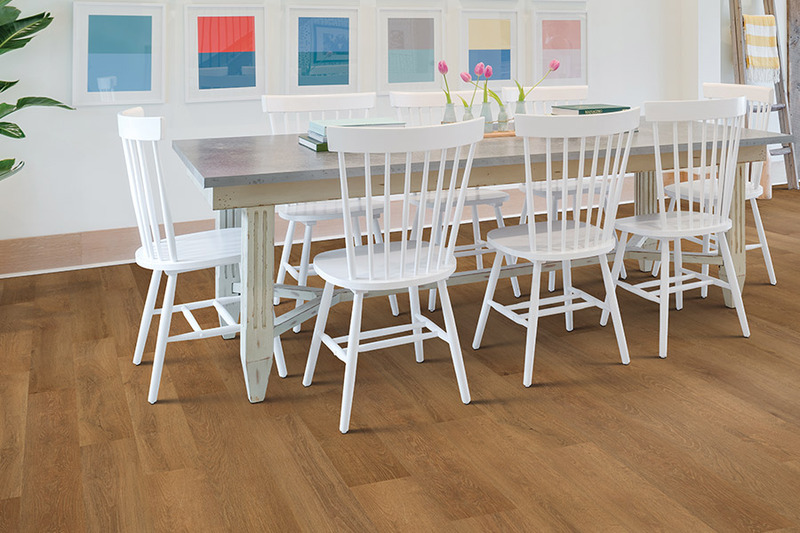 Homeowners looking to improve the look, feel, and function of their home can install luxury vinyl tile in Marietta, also known a LVT. 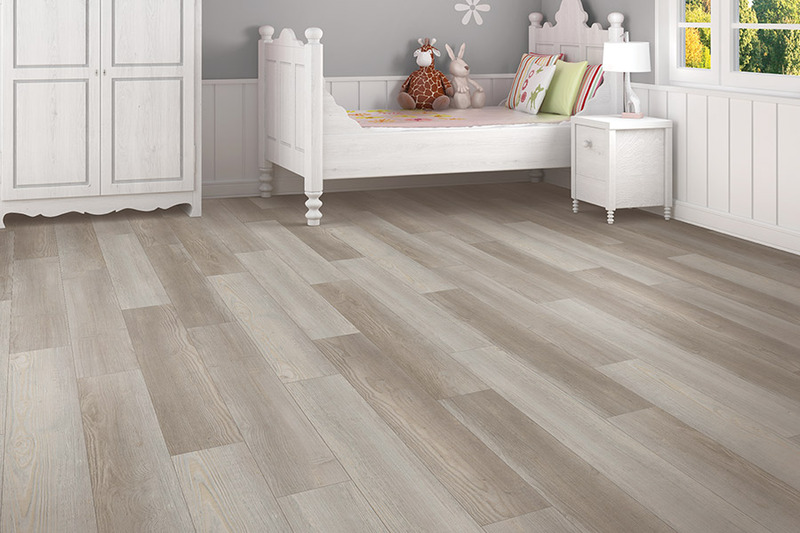 LVT is a vinyl product that looks like stone or ceramic tile and comes complete with the natural colors and texture that would come with the real thing. Luxury vinyl tile comes at a more affordable price point and is a great choice for homeowners looking for a real stone or tile feel but at a fraction of the cost.